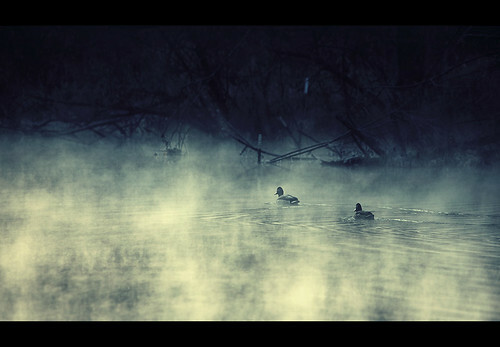 i probably wouldn't have bothered looking at these poor ducks if there hadn't been any fog. i feel shameful for my lack of empathy towards them. but in this foggy environment they looked great and totally photogenic!